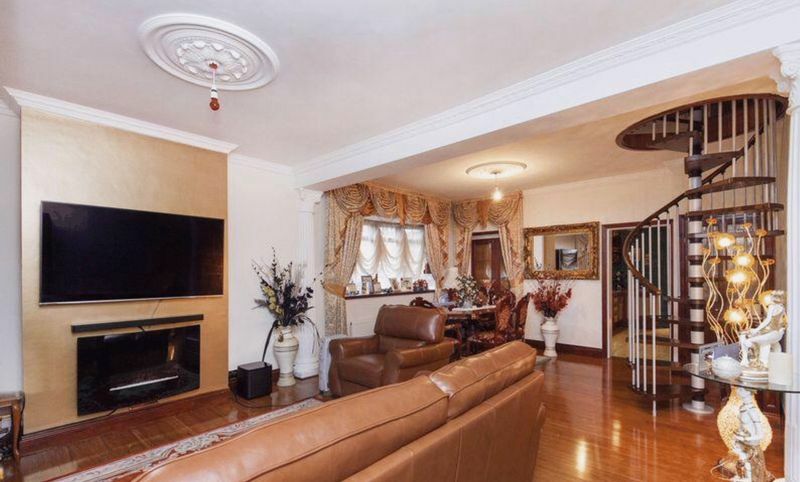 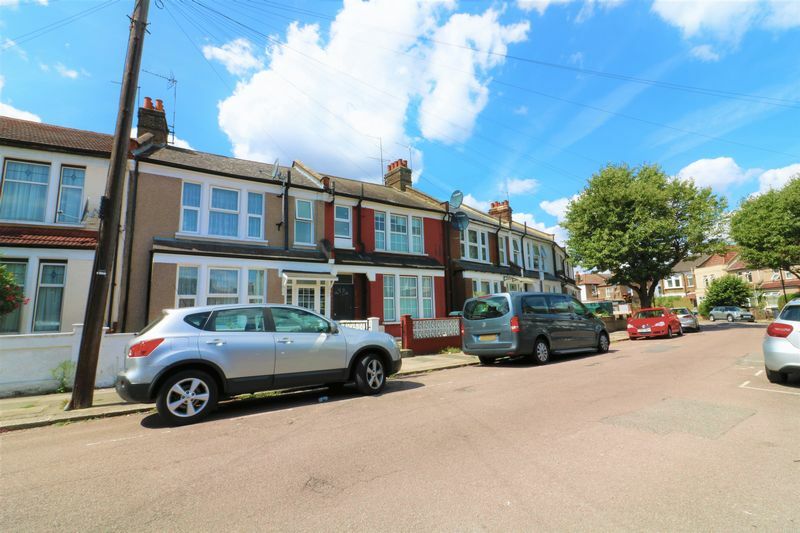 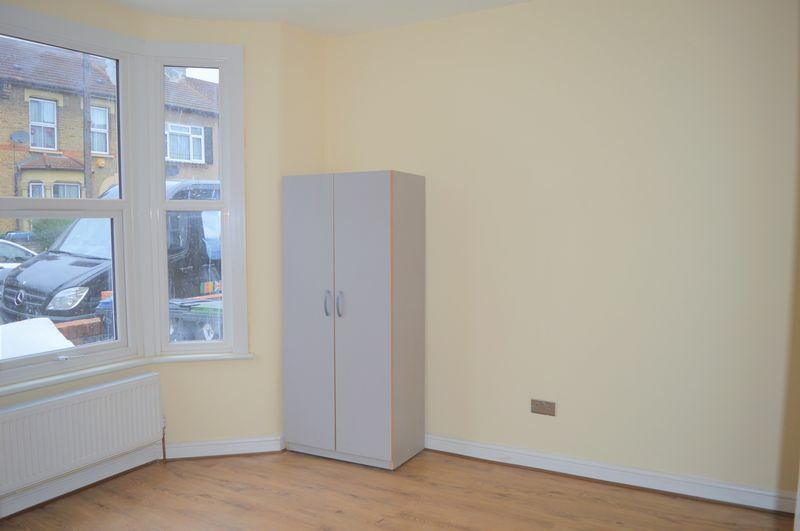 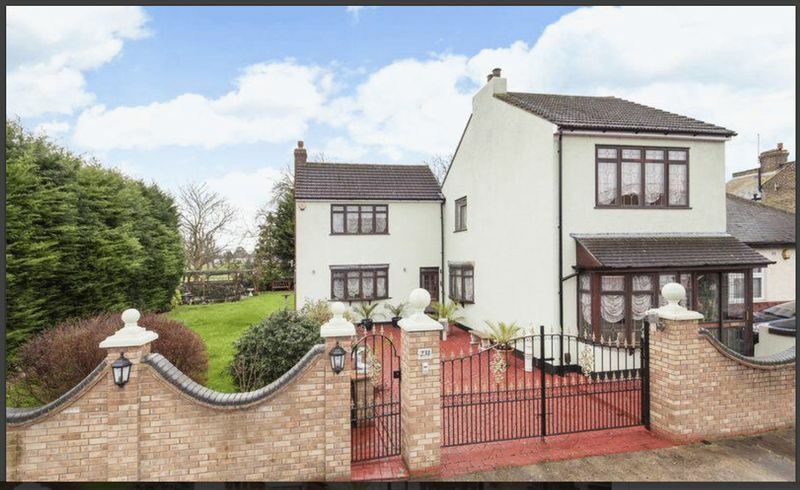 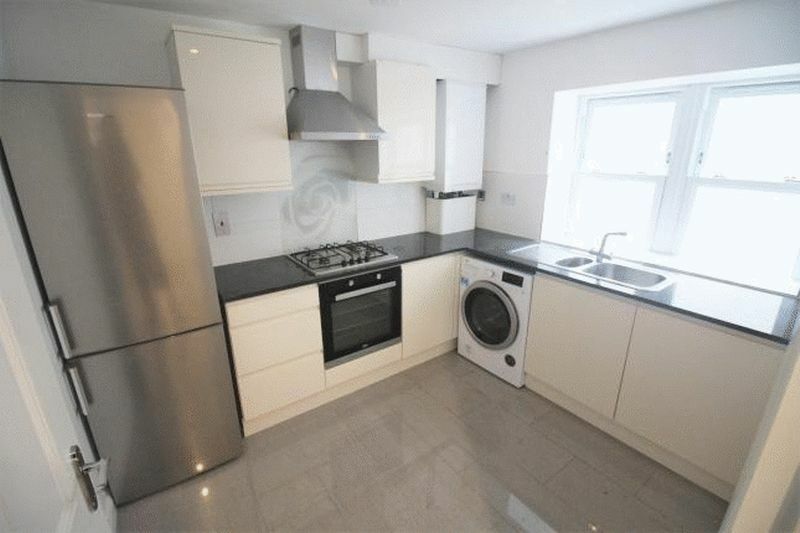 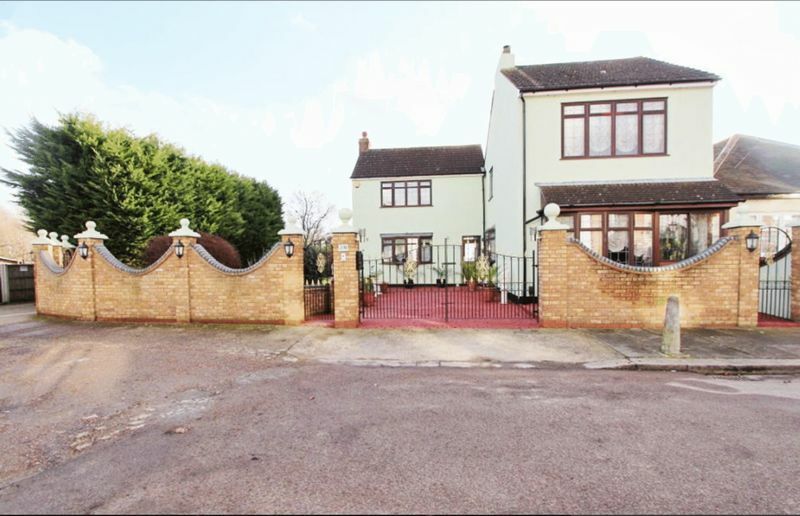 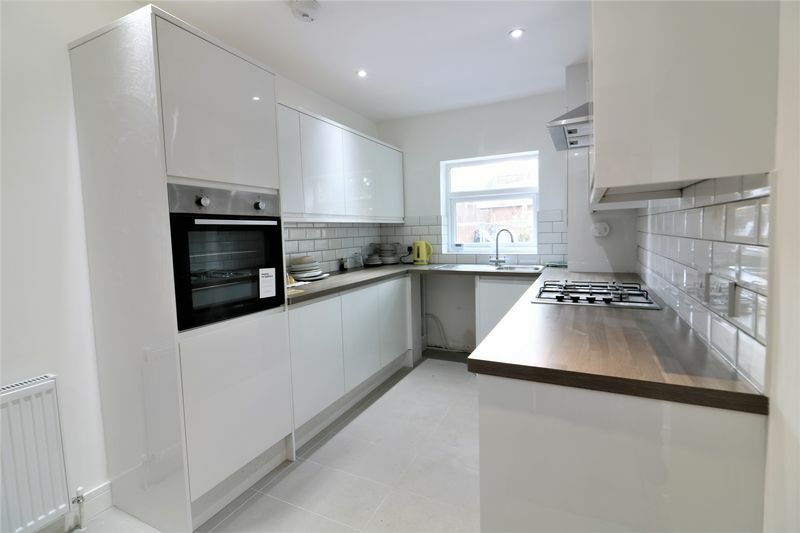 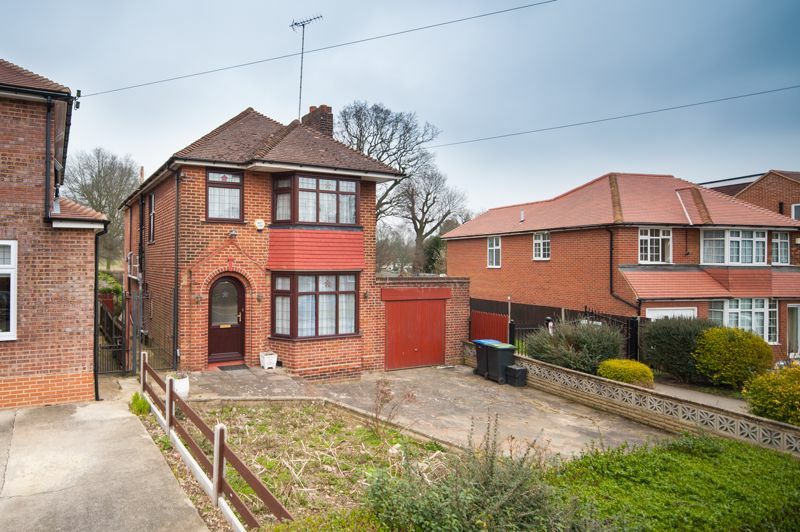 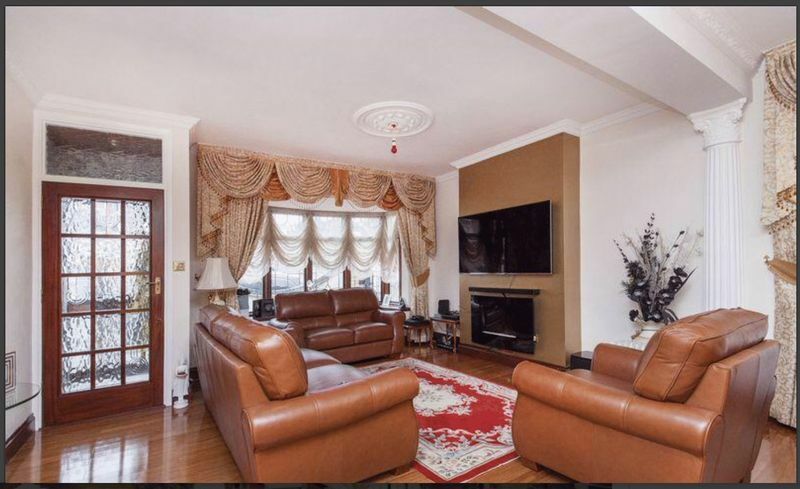 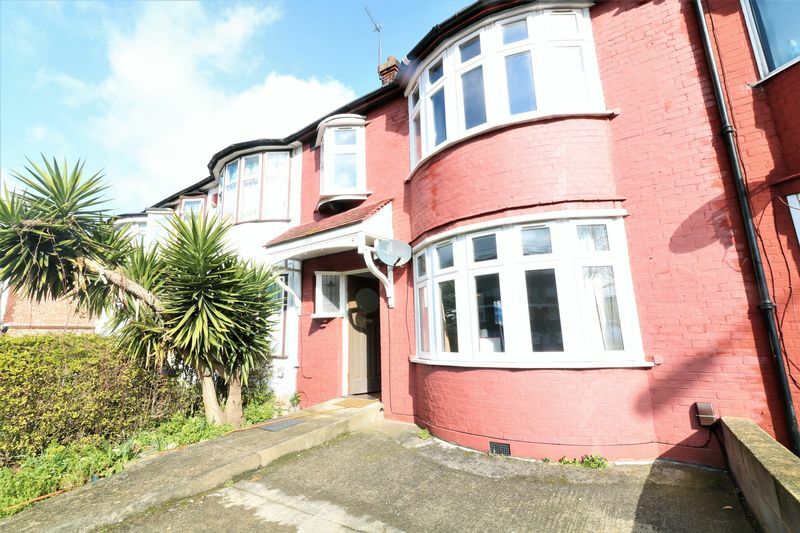 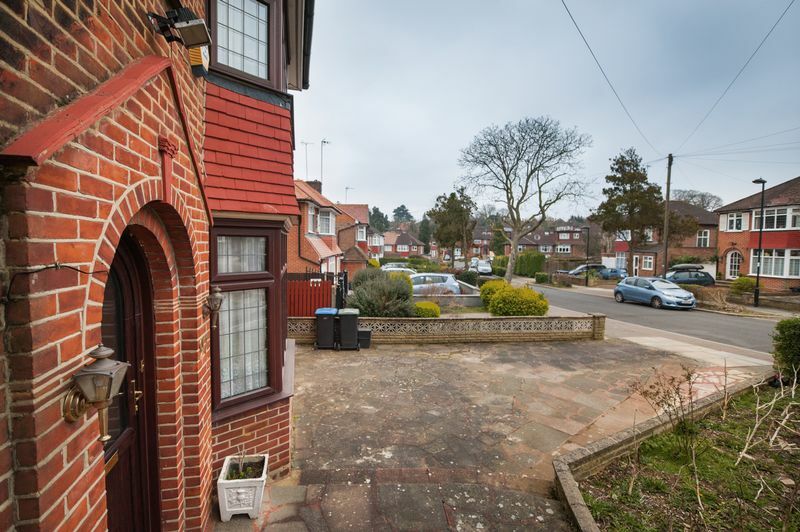 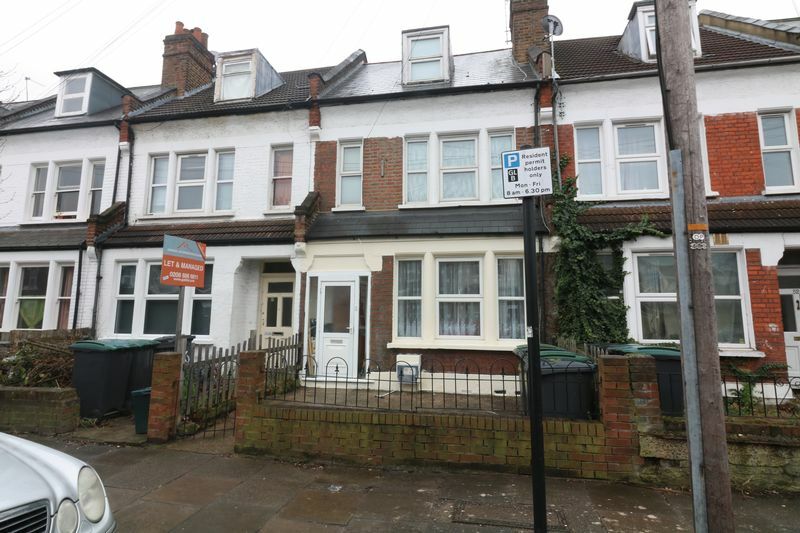 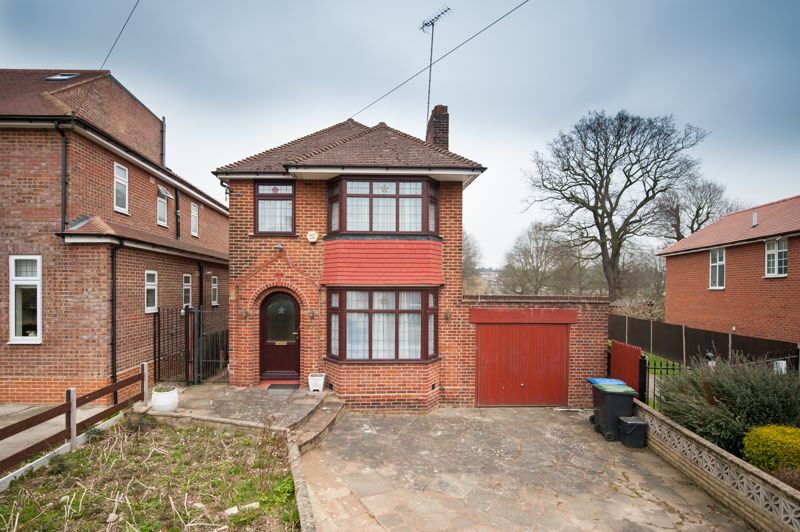 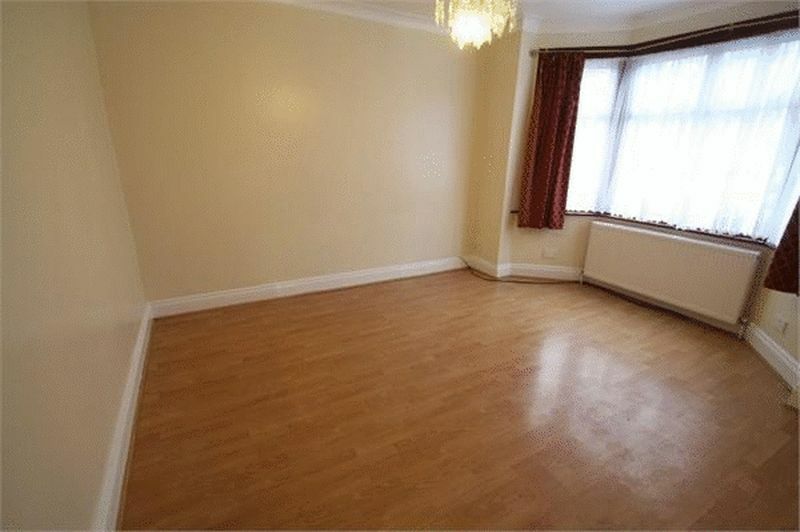 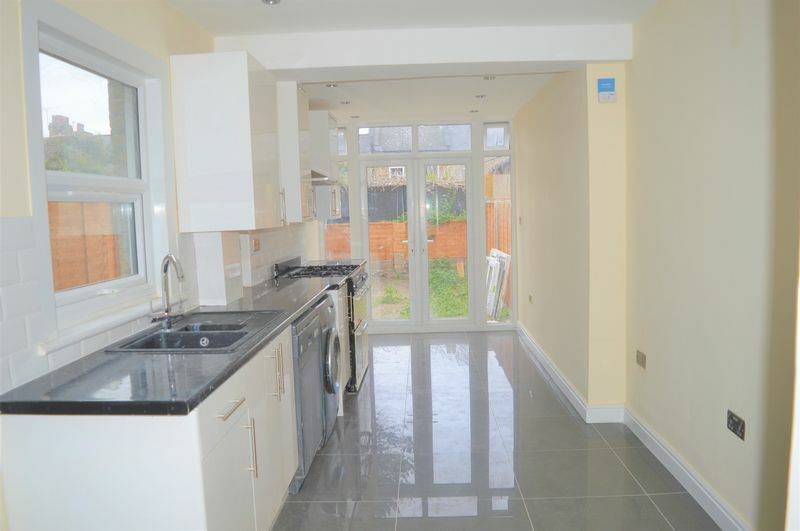 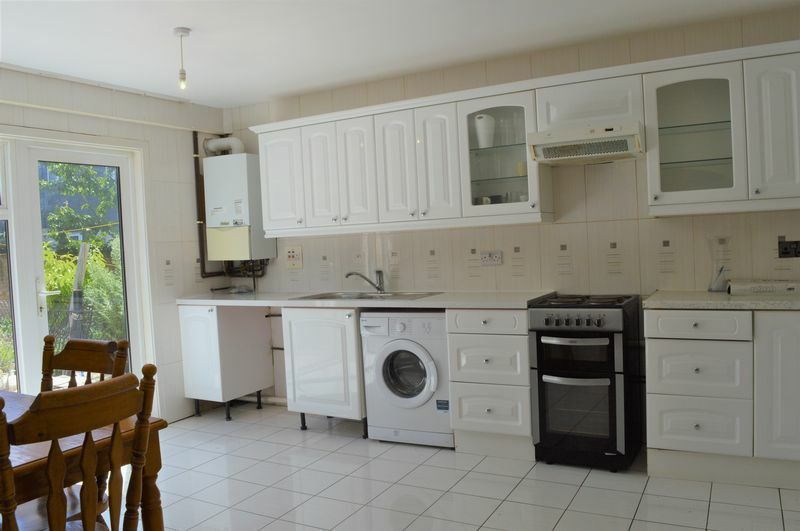 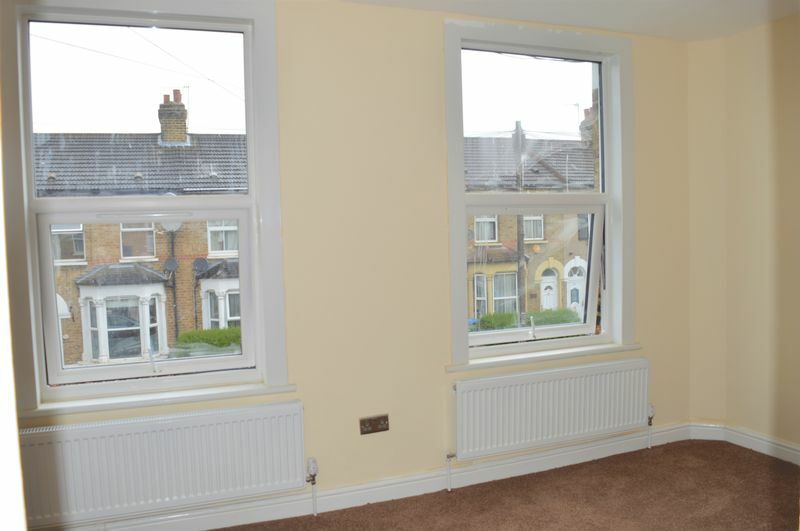 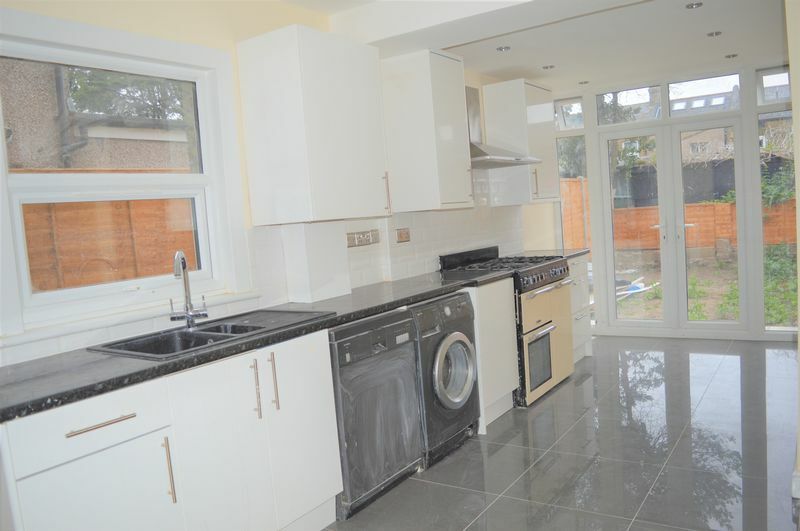 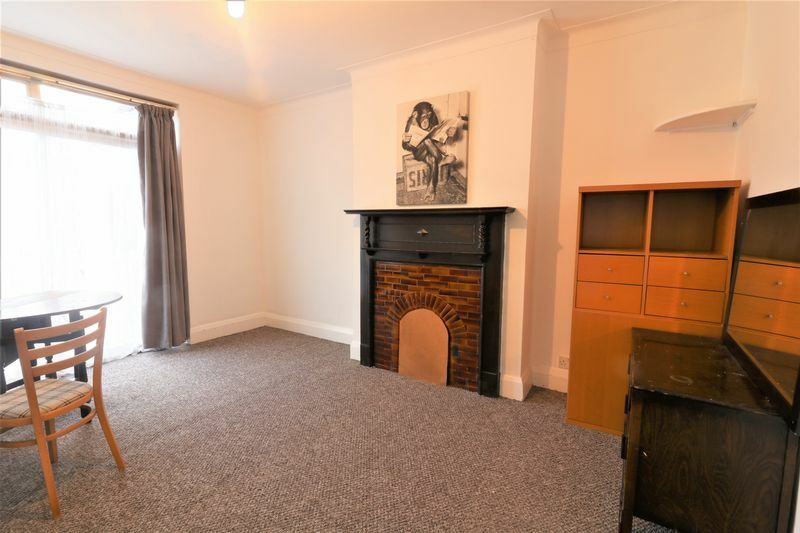 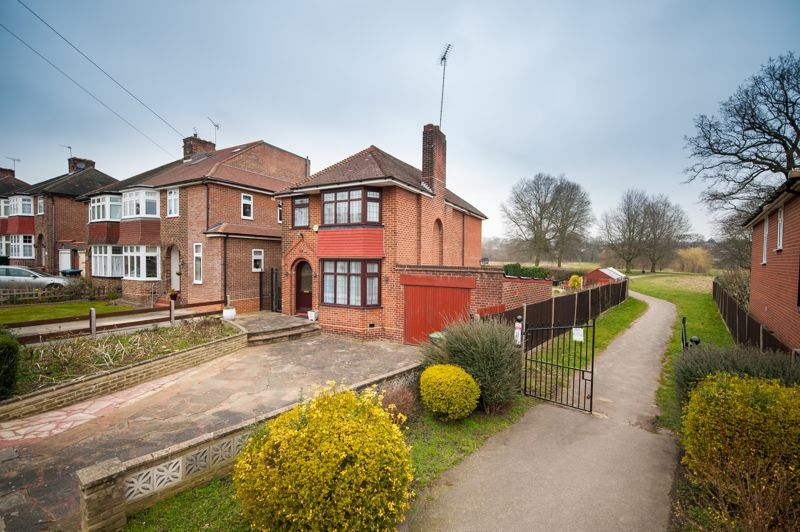 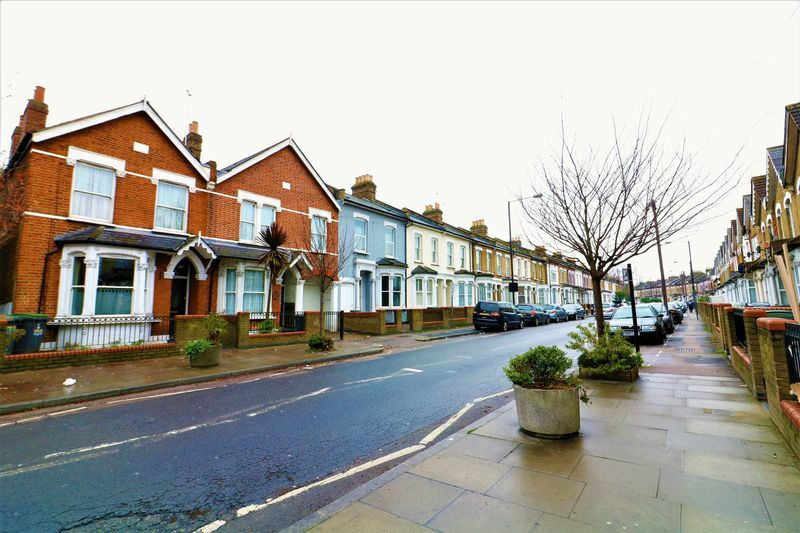 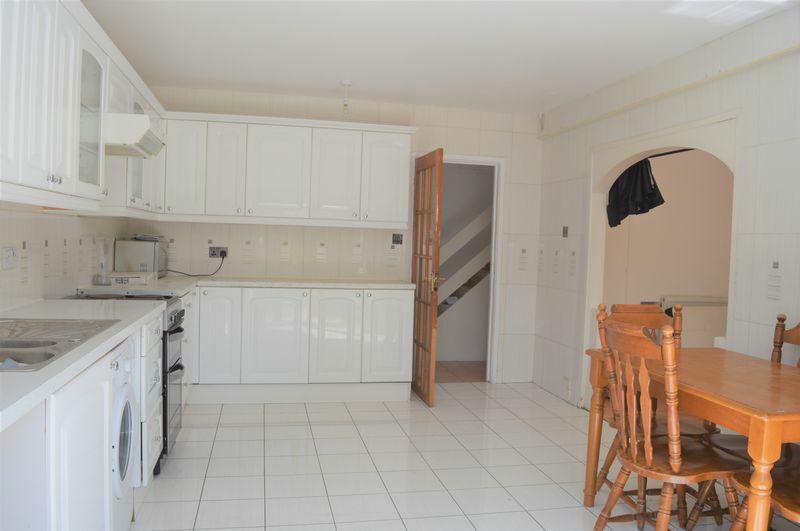 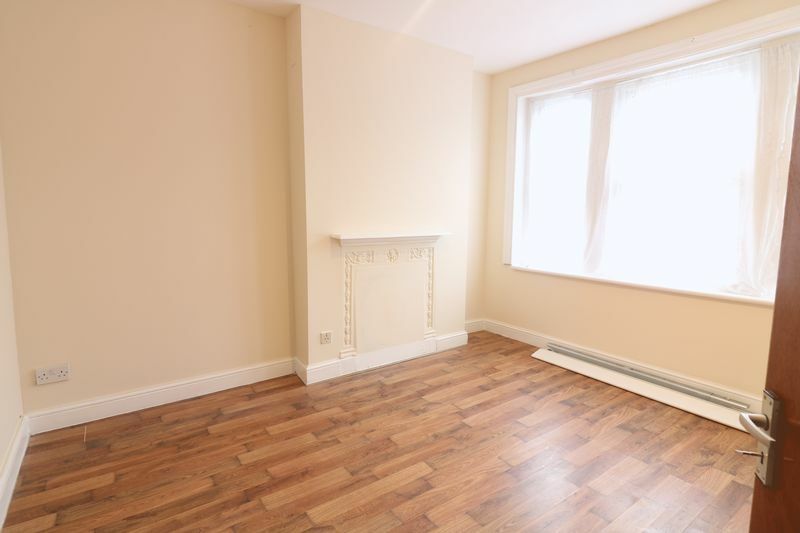 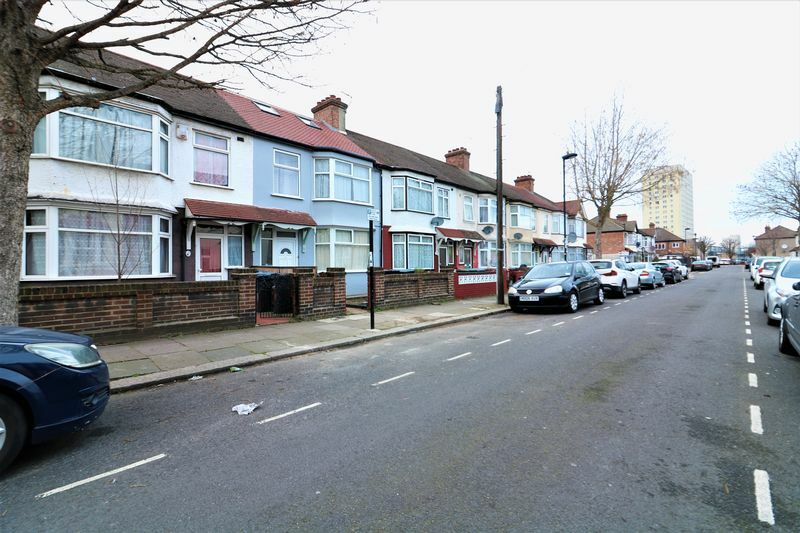 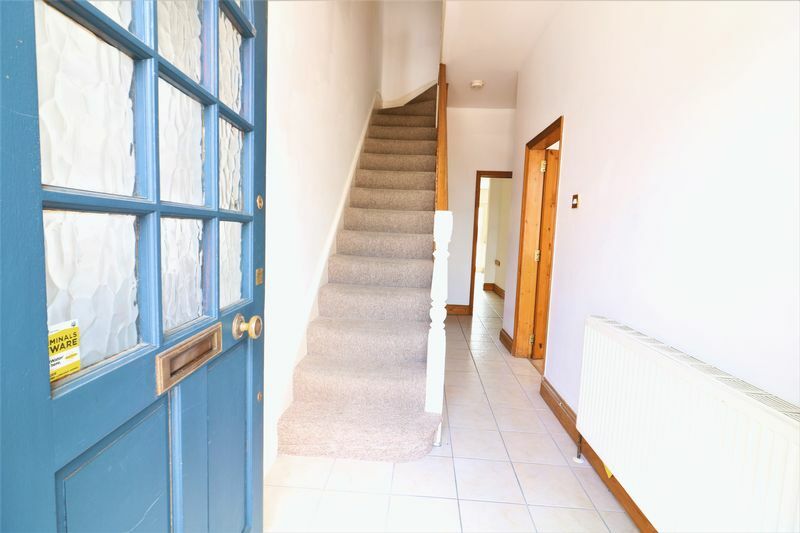 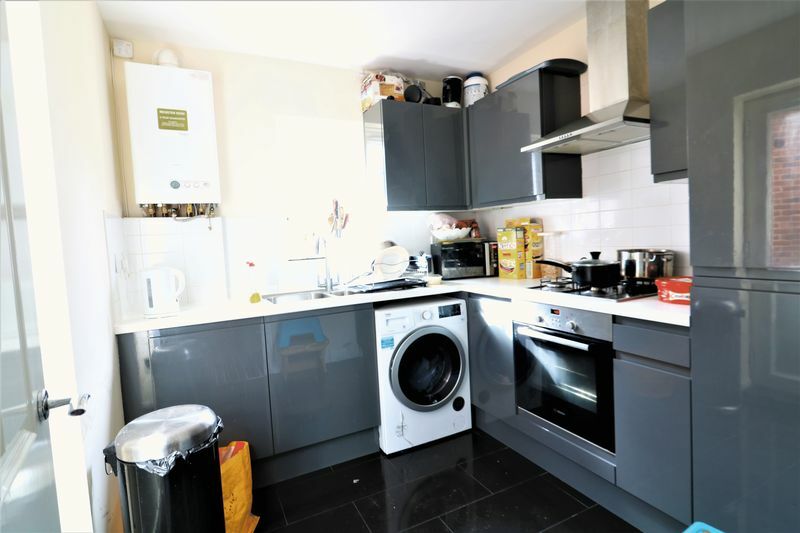 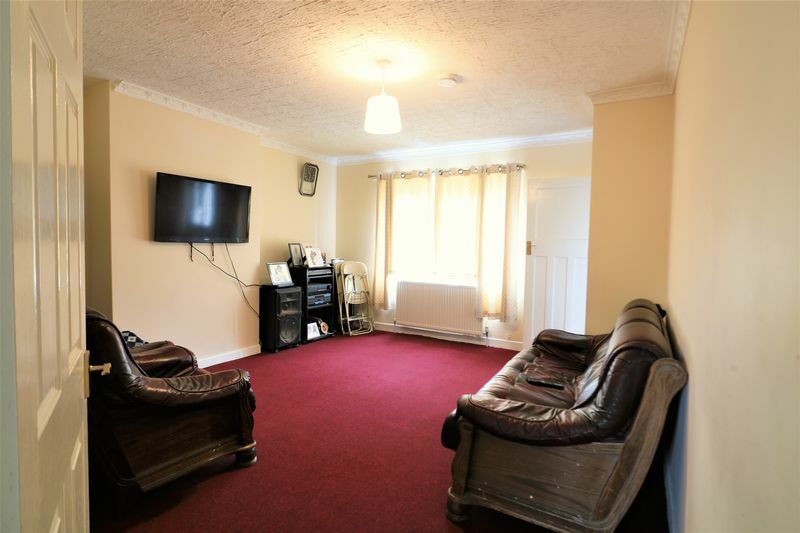 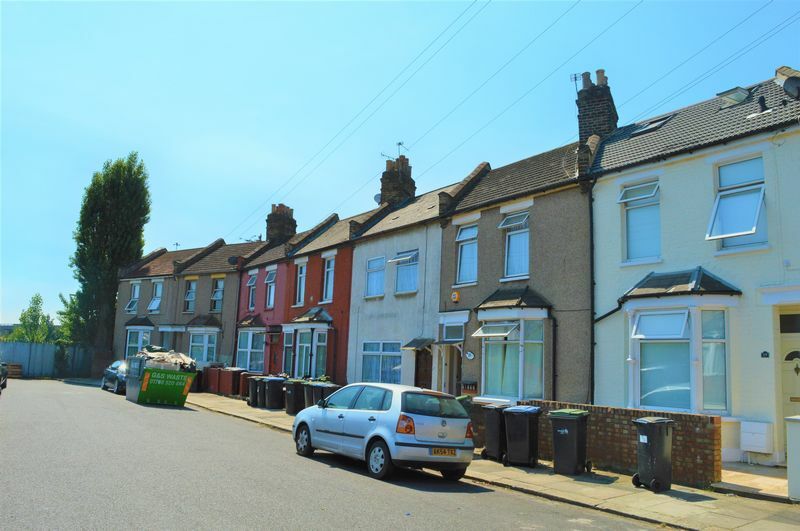 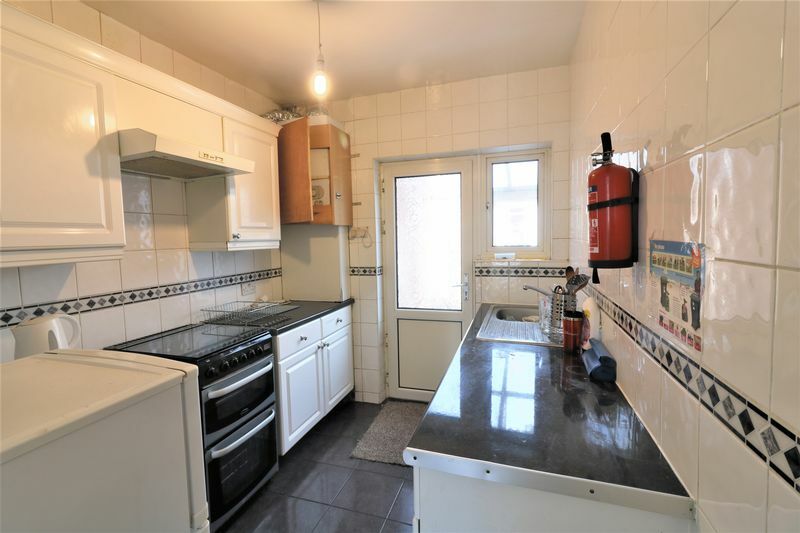 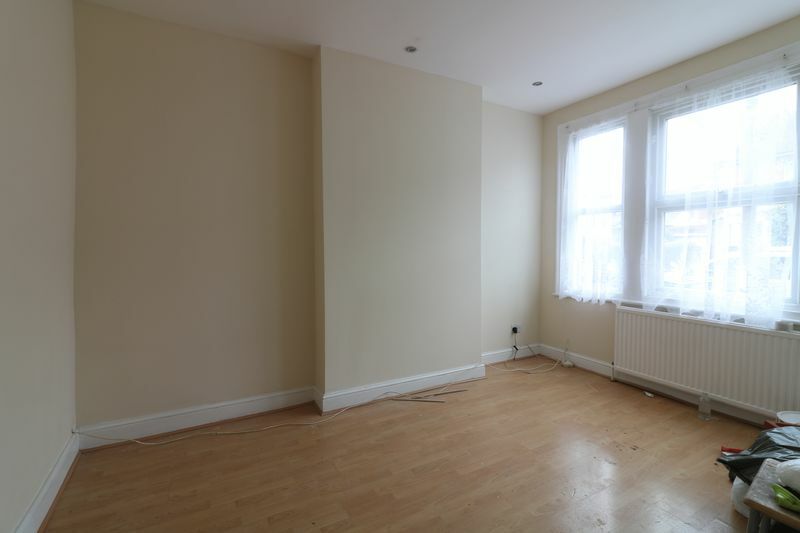 Living London are delighted to present this spacious 4 Bedroomed House in Edmonton N9. 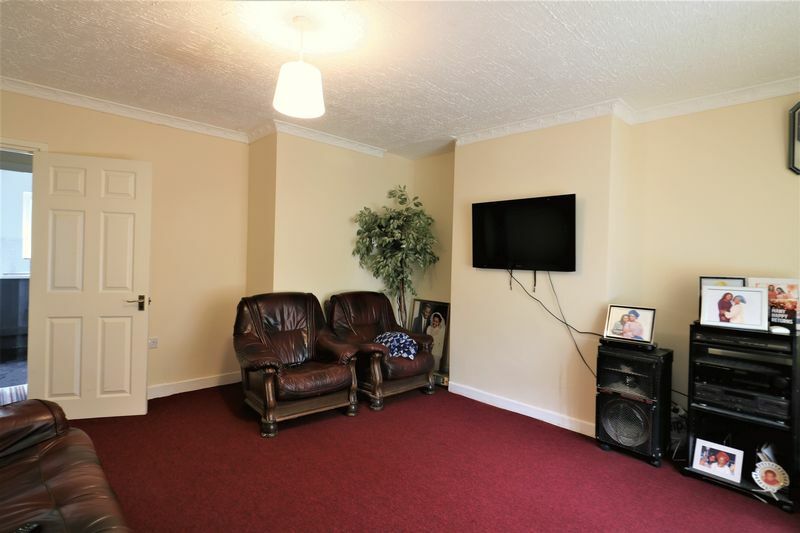 Property boasts a separate reception room, Fully Fitted Kitchen with a separate dining room and two bathrooms. 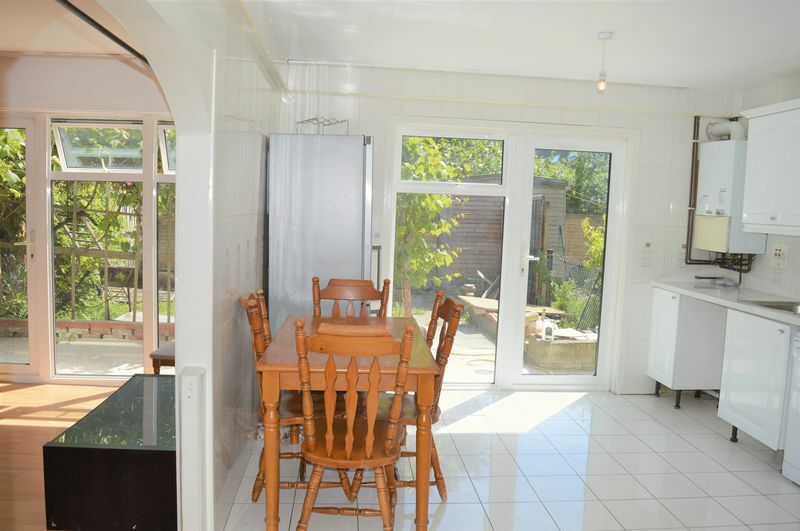 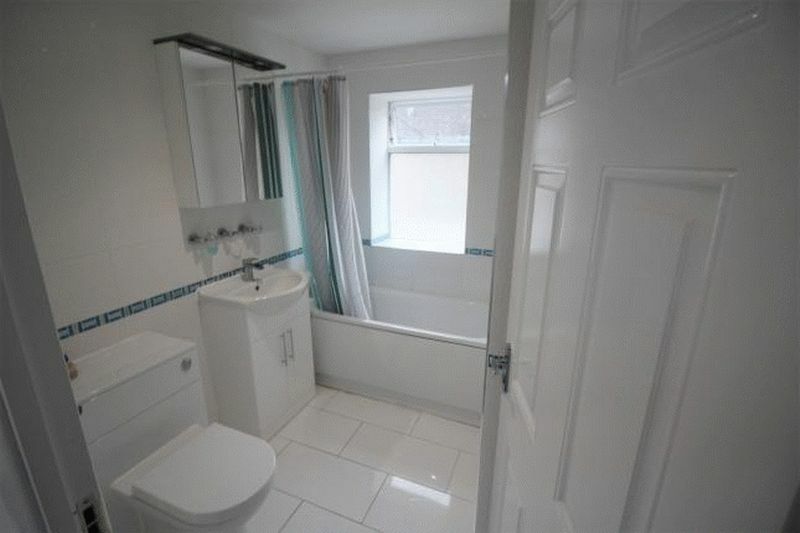 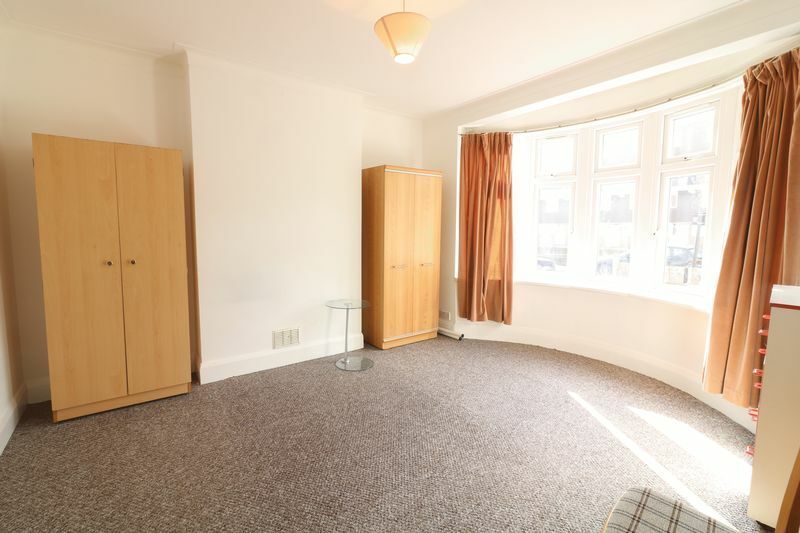 Further benefits include a private rear garden, gas central heating and double glazed windows. 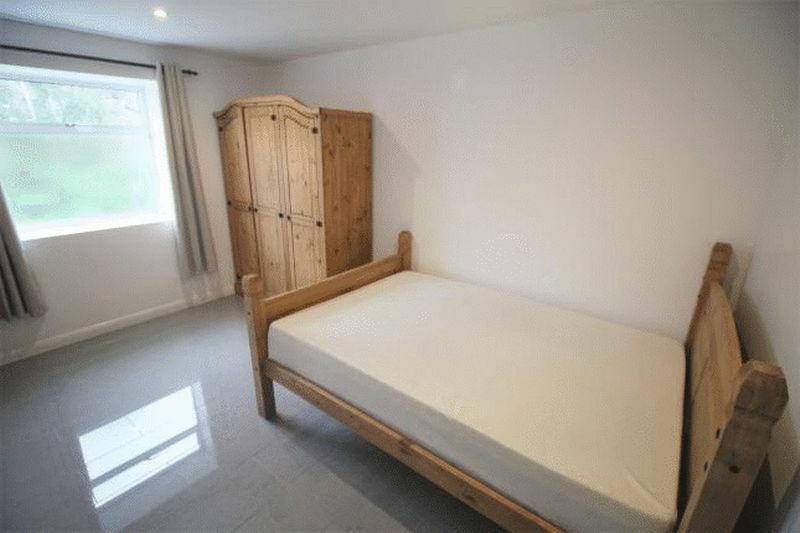 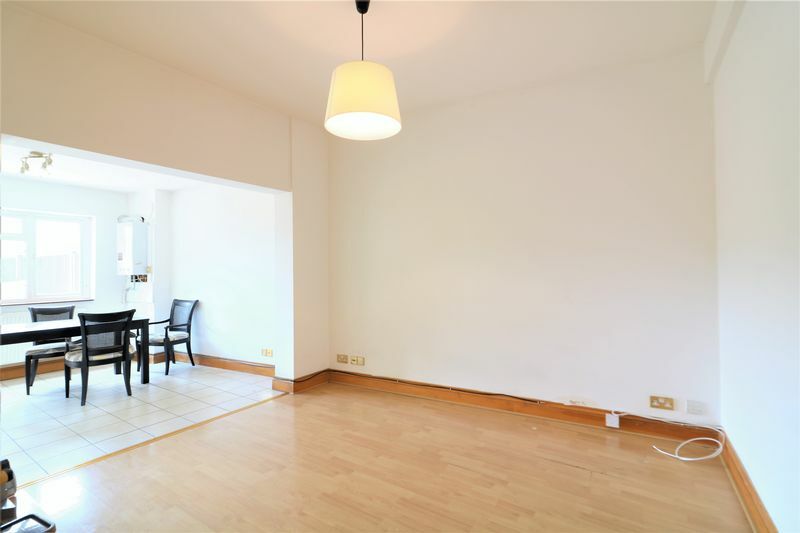 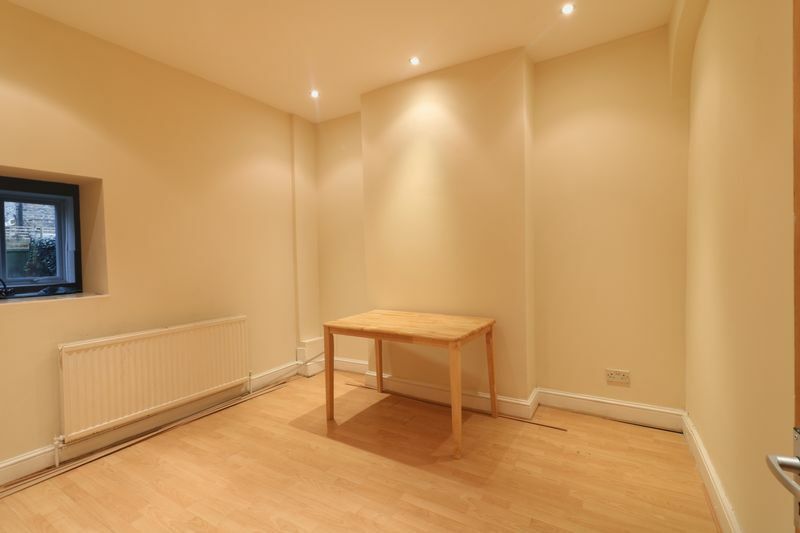 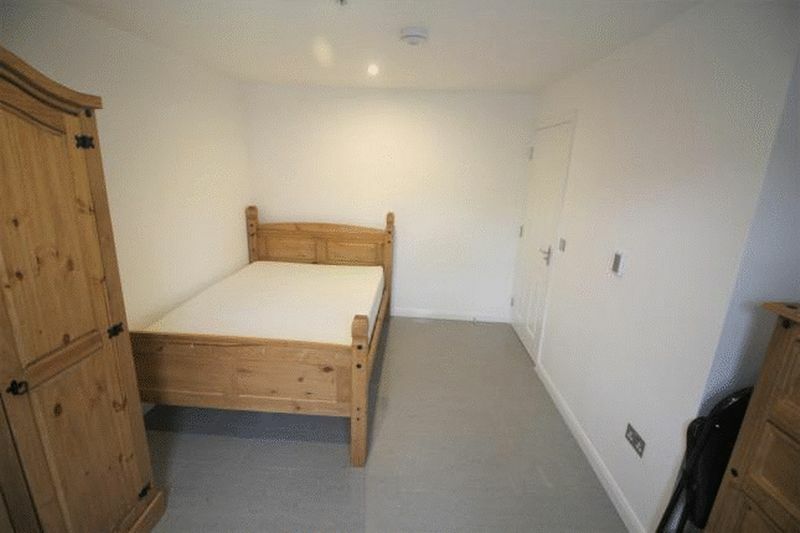 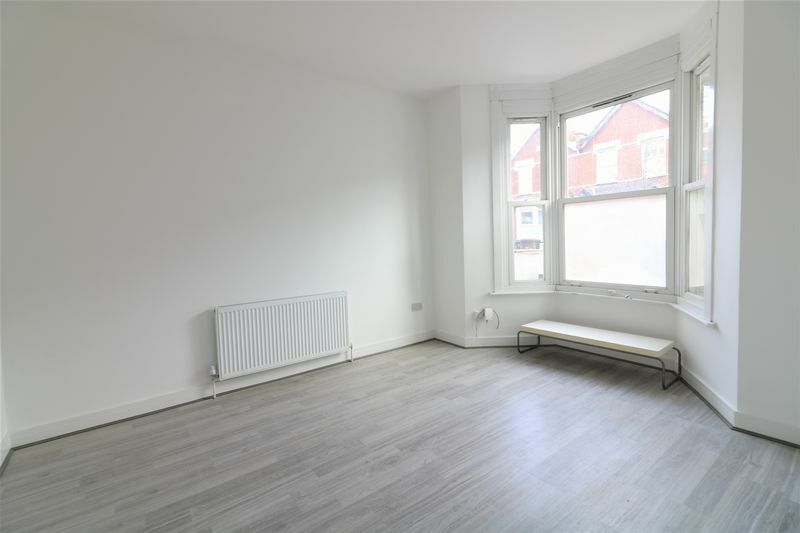 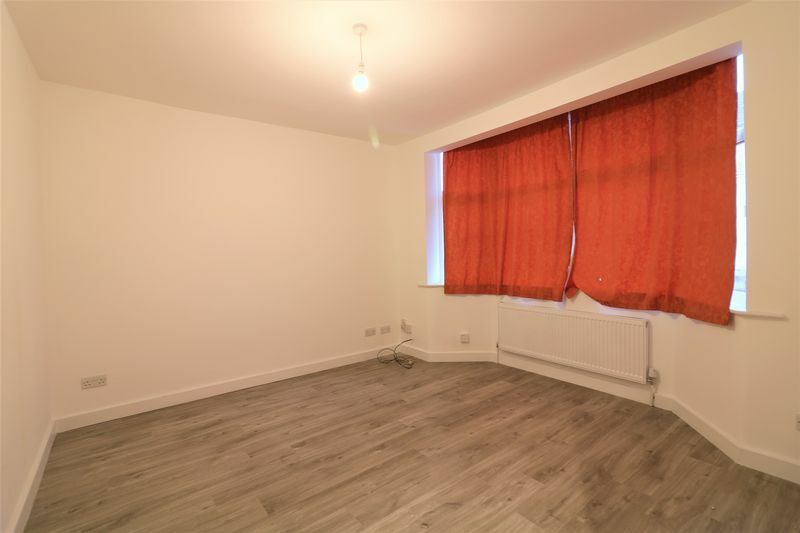 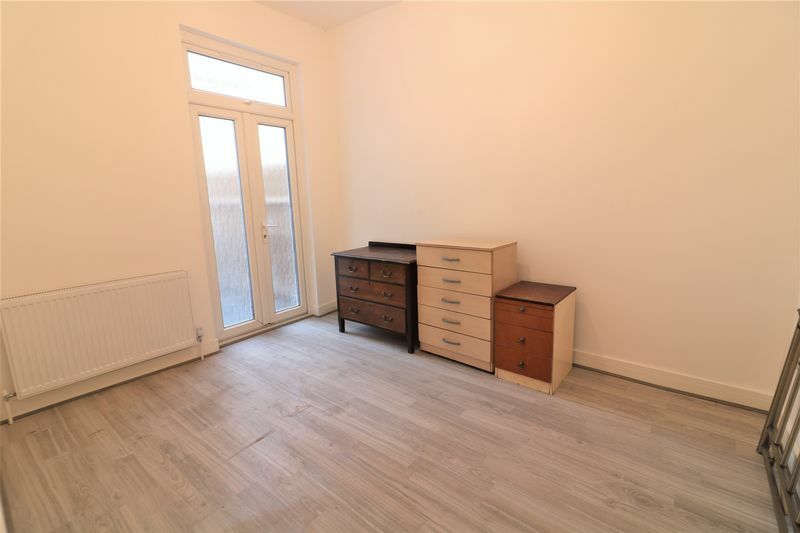 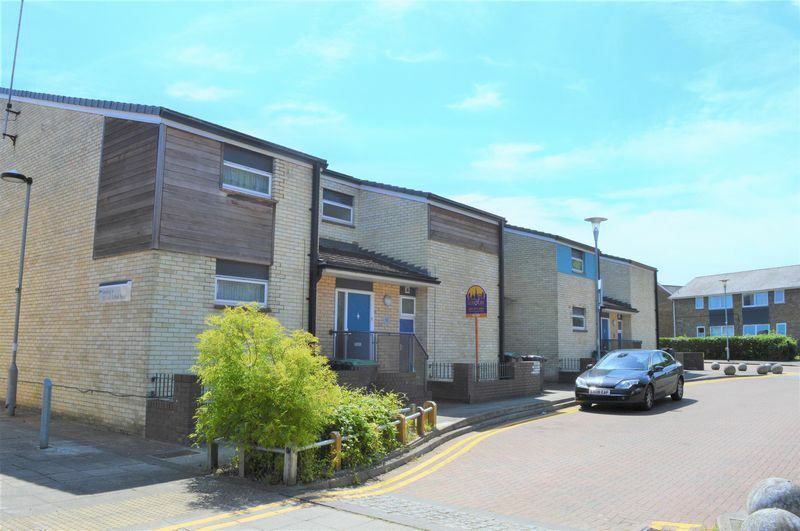 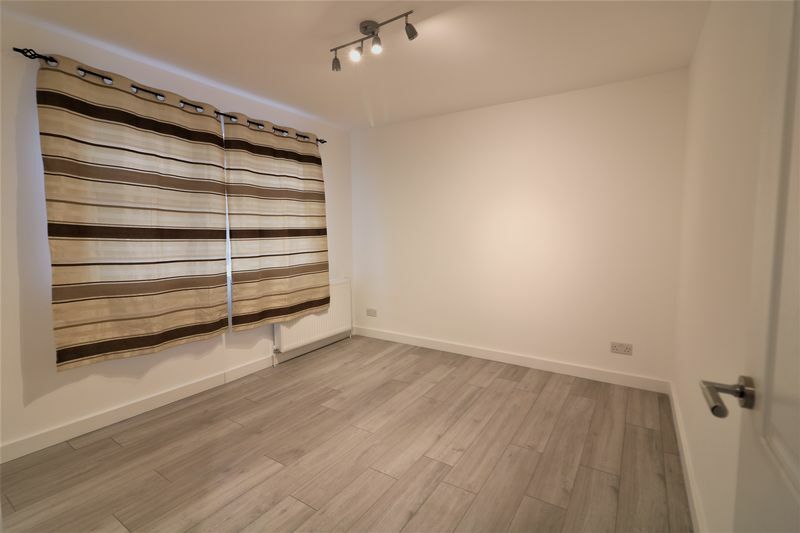 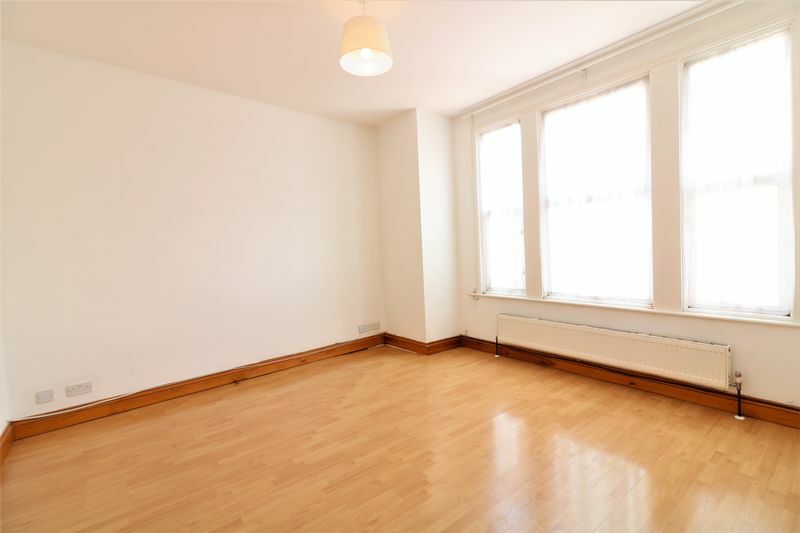 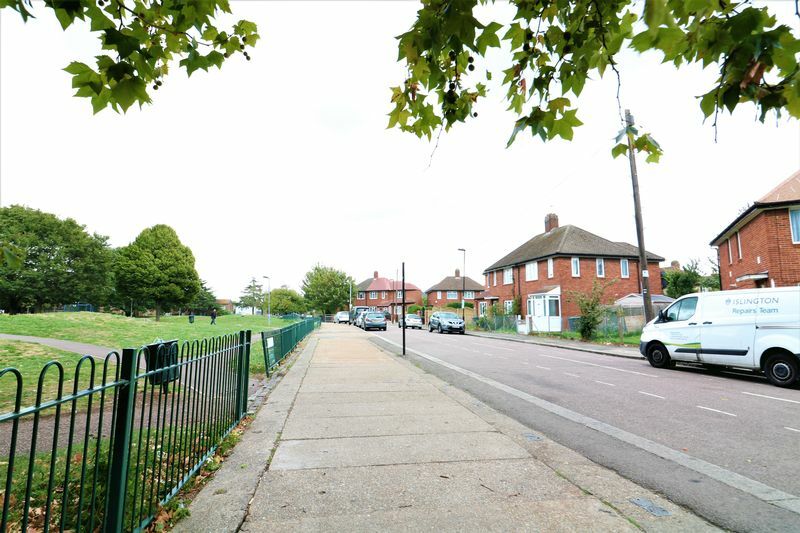 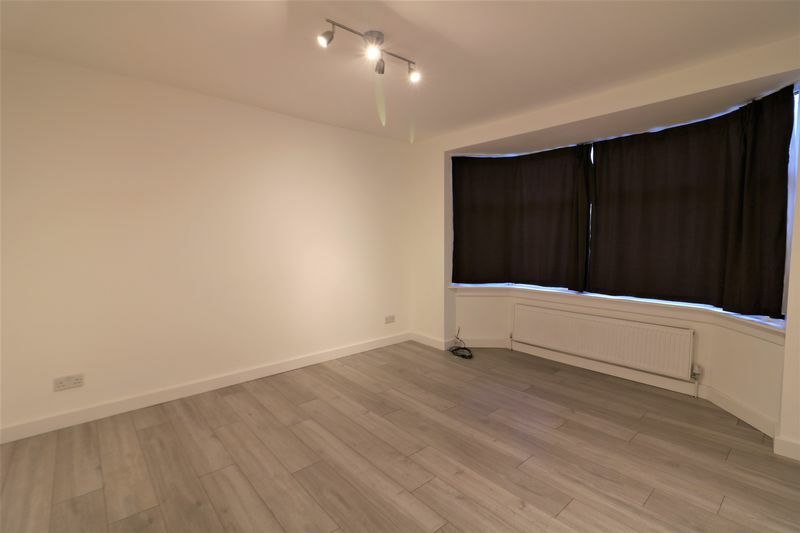 Property is conveniently located within easy access to the A10 and A406 as well as being Within Walking distance Edmonton Green Shopping Centre and Silver Street Station.